Knowing your child’s learning style is KEY to successful homeschooling. 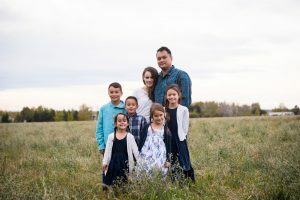 If your child has been overwhelmed, frustrated and disconnected with homeschooling, you may be approaching it in a way they can’t relate to. A lesson can be approached in a number of different ways and your child has a unique way of learning that will work the best for them. There are many different combinations of learning styles and it is important to note that no one is ever just one concrete style. We all learn in a variety of ways and each time your child is just “not getting it” you may need to re-evaluate and approach it in a different way. For this quiz I have focused on the three main learning styles: auditory, visual and kinesthetic. 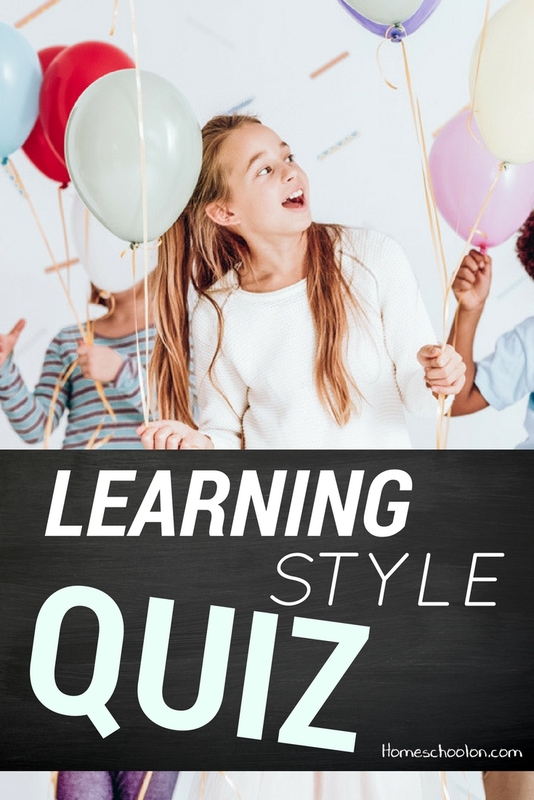 You can complete the learning style quiz as many times as you want (do one for each child) and at the end you will receive an overview of their learning style and what that means for them. Once you understand their dominant learning style, head over to the master curriculum list to choose curriculum that will make sense to them! Want to find out your child’s dominant learning style? Take the quiz! This quiz is unique, it is not like other learning style quizzes out there. It is limited to just 10 questions and many of the questions are not even school related. We learn every day in just life experiences and how we approach life and events can help us clearly determine our learning style. I encourage you to do this quiz for yourself too! Even if you can’t fully relate to the example given, you will be able to get an idea of what works for you. Once you understand how YOU approach learning you will be able to recognize how you teach your children and why. If you are an auditory learner you may find yourself drawn to reading lessons out loud or watching videos, and maybe for one of your children you are right on target! But if you have a child who is a kinesthetic learner, your approach will most likely drive you crazy as they are moving and fidgeting and seemingly not retaining the lessons at all! (Yes, I have one of these learners). You may need to approach the lesson a bit differently for them. Ok, enough talk… take the quiz and see for yourself! A quiz for parents to help them identify their child’s unique learning style. Your child is a visual learner. They learn best when they can see the lesson through things such as diagrams, note-taking, videos, and more! When working with a visual learner you need to constantly be asking yourself if there is a visual aspect to the lesson and if not, how you can add one. Maybe rather than reading to your child, have them read along with you and look at the pictures. Help them learn to visualize in their heads so that they can create a visual representation to help them learn or remember something as there will be times they are forced to learn in an auditory way. You may find your visual learner is more quiet. They like to sit back and watch something before they do. They want to see you do something before they try it themselves. They are the ones reading in a corner and may come across as a bit more timid so it is important to understand that this is the way they learn and how to work with that. Remember, every child is unique and has a unique blend of learning styles. This is their dominant style, not something that defines them but rather helps you direct their education a little more clearly. Your child is an auditory learner. They learn best when they can hear the lesson. Simply reading in their minds through a textbook will generally be ineffective for them… they need to hear it! You can help your auditory learner in two main ways. 1. Remove distractions. 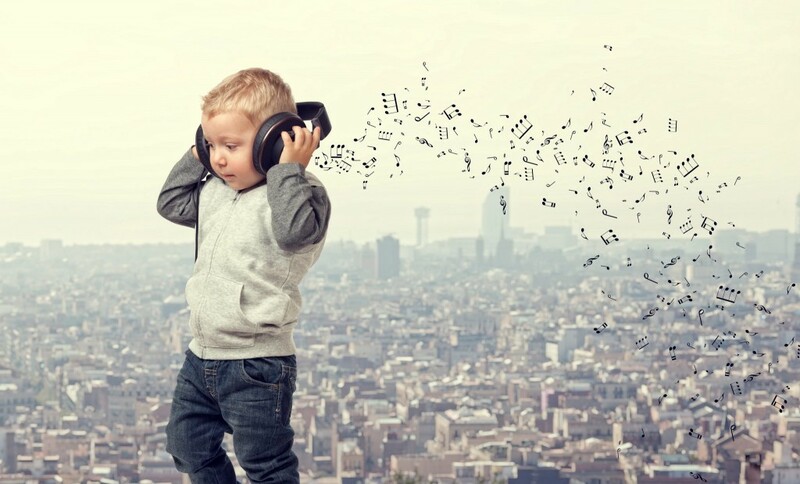 If your child is an auditory learner, they are also stimulated by what they hear. It will be very important for your child to have a quiet place to work without a lot of noise to pull them away. 2. Try to bring an auditory element into the lesson. For older children, get them to read aloud to themselves in a quiet place. This will help them hear the lesson and it will stick way more than if they read silently. Use videos in your lessons, audible lessons (such as Mystery of History or Story of the World’s audio lessons). Textbooks on their own will be less effective for your child unless they are accompanied by some auditory component so look for curriculum that has that in it (ie. 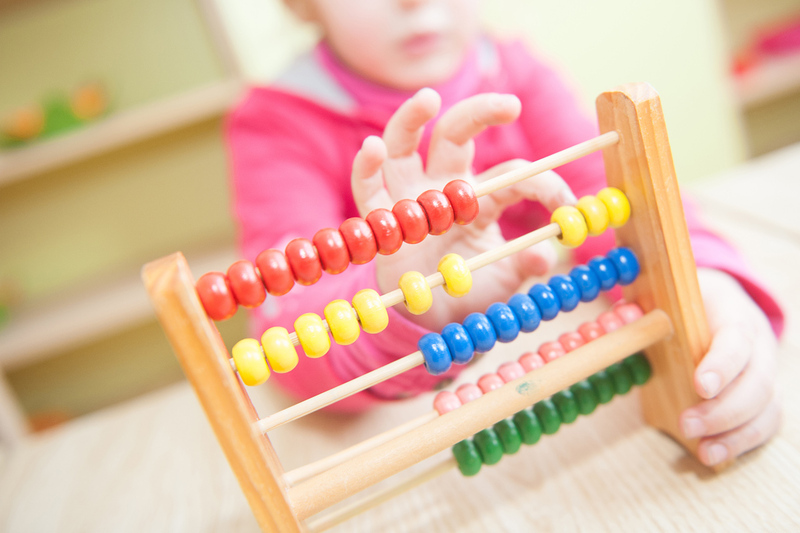 Math U See for math or online learning will work well as your child will be hearing the lessons before they do them). Remember, every child is unique and has a unique blend of learning styles. This is their dominant style, not something that defines them but rather helps you direct their education a little more clearly. Your child is in the minority of learning styles and if this is their dominant style, they will need you to be extra creative in your lesson plans! A kinesthetic learner learns best when they can touch, hold, play, squish, dissect, feel, and explore their lesson in a hands on way. Traditional schooling (textbooks) will be very difficult for your child as the lesson doesn’t really make sense unless they not only see and hear it, but DO it in some way that brings it all together in their mind. If you are not a creative person… you will become one! There are so many great resources out there for more hands on, sensory learners that will help you cater to this learning style and once you make the switch your child’s learning will explode! Whereas an auditory learner likes to talk and listen to lessons, a visual learner is more quiet, sitting back and watching, reading in a corner with their book… a kinesthetic learner is bouncing off the walls! They don’t want to read about how the radio works or look at pictures, they want to rip it apart and TOUCH it! This learner is a do-er and we need do-ers! They think out of the box and need you to do the same to help them really understand new concepts. Remember, every child is unique and has a unique blend of learning styles. This is their dominant style, not something that defines them but rather helps you direct their education a little more clearly. You are reading a story, what is your child doing? Which statement best represents your child? If you are still uncertain as to how to approach education for a specific learning style, take a look at these next posts in the series! Did you get a visual learner? CLICK HERE or on the image below to see my top tips and resources to help you teach a visual learner. Did you get an auditory learner? CLICK HERE or on the image below to see my top tips and resources to help you cater your child’s education to THEM. Did you get a kinesthetic learner? CLICK HERE! Woo hoo! These learners can be super overwhelming but I have some fun resources that will make this ten times easier! Come check it out! If you are still feeling overwhelmed with this whole homeschool journey and feel at a loss as to where to start with curriculum or scheduling your day, I can help! I have put together a unique 4-week homeschool course that has live videos, daily email encouragement, daily challenges, course material to inspire you and encourage you and help you learn more about what can make homeschooling successful for you! Let me help you choose curriculum and walk you through the frustrations and challenges that you are facing! 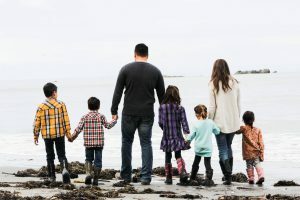 The “Get Control of Your Homeschool” Course is made to be a personal connection point from me to you. 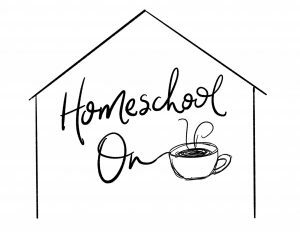 A free homeschool planner, a free hand-lettered homeschool mission statement, a private Facebook group, and daily interaction and support from me to you! Let’s do this! I love that quiz. Fantastic resource. Hi Sheryl, Thanks for stopping by and taking it! My son seems to primarily be a kinesthetic learner – which is starting to make complete sense as to why we have been struggling with him catching on to the worksheets!! Oh my gosh…you just helped me so immensely. My son struggles and is on his fourth school. It’s a homeschool situation Abeka and the teachers have me freaking out bc he just is not getting it. This is why, he is kinesthetic and thses teachers just don’t help. Tell him what to do and give him the book that’s it. I am so overwhelmed but thank you for helping me discover the first step which was learning how my child learns. Thank you for posting this quiz, which reveals my almost seven year old is a kinesthetic learner – which goes along with how he seems to do well with a combination of approaches. He also seems to have some sensory challenges, part of which may be his age, but maybe incorporating more “doing” would help overcome some of that. I am so glad it worked out for you! I have some great ideas for kinesthetic/sensory learners. I hope to have that post out next week! 🙂 Thanks for stopping by! I think discovering my boys’ learning styles has been one of the biggest keys to both my success and failure as a homeschooler. Success because when I have my “A” games on I can tailor to their learning styles. Failure, because when life gets busy I slip into my own learning style which misses theirs. The good news is that the boys and I talk about it often. They know their styles and are aware of the fact that most people teach to their own learning styles. This is a great teaching conversation! That is awesome that you talk about it! I went to a conference once where the key speaker talked about “keys” She said that both you and your children need to take the pressure off. It isn’t their fault for not understanding if you are using a “key” that just doesn’t work for them, but it isn’t your fault if they don’t tell you! Once your children are a bit older I think it is so important to talk about it. If they are aware and telling you “this isn’t working” then you can move on and try something else. Plus the more they learn about themselves, the better it will be for them in life! Thanks for visiting! Fantastic quiz, thank you for sharing it! I homeschool auditory and kinesthetic learners. They keep this visual learner on my toes! Ha ha, that is similar to me! I am visual. I actually find it works well with my son who is auditory, I like to sit on the couch and read and he likes to lay on the floor and listen. Win win. My kinesthetic learner on the other hand…. she’s rocking, jumping around, fiddling with something and afterward when I ask what the story was about, even if she can remember ONE DETAIL!!!! Blank stare. Nothing. Auditory means nothing. Visual means nothing. She is not a blend she is kinesthetic ALL the way. Ha ha. I will be writing a post about teaching a kinesthetic learner very soon. Resources that help, techniques, etc. They definitely make you think outside the box! This is a terrific resource and I am super-thrilled that I found you through the Simple Moments Stick link-up. I am pinning this to share with my followers on Pinterest, too. Thank you! Thank you so much Tracee! For visiting and sharing! Wonderful resource! It was important to know this about my students when I was teaching in the classroom, and is absolutely for home classrooms and parents to know too! Thanks for linking up at MeetUp Monday, and hope to see you again next week! Thanks Amanda! It can be hard to figure out and I think our kids change too, thanks for stopping by! Thanks for linking this helpful quiz up at the Thoughtful Spot! NOPE…they pegged him as auditory but he’s not an auditory learner at alll. I think they mispegged him as that because he’s a social learner. If I want him to learn anything I need to add an imaginary or real social aspect to it. (Like have a toy talk with him about the lesson). He learns well by talking, and discussing, but not by listening without talking. There are definitely more complex layers to learning styles, and very often we are one strength with another underlying style. It is rare that someone is very prominently “one” style. This blended learning style with him sounds like a GREAT way to work towards his strengths and needs (and sounds like a lot of fun too!). 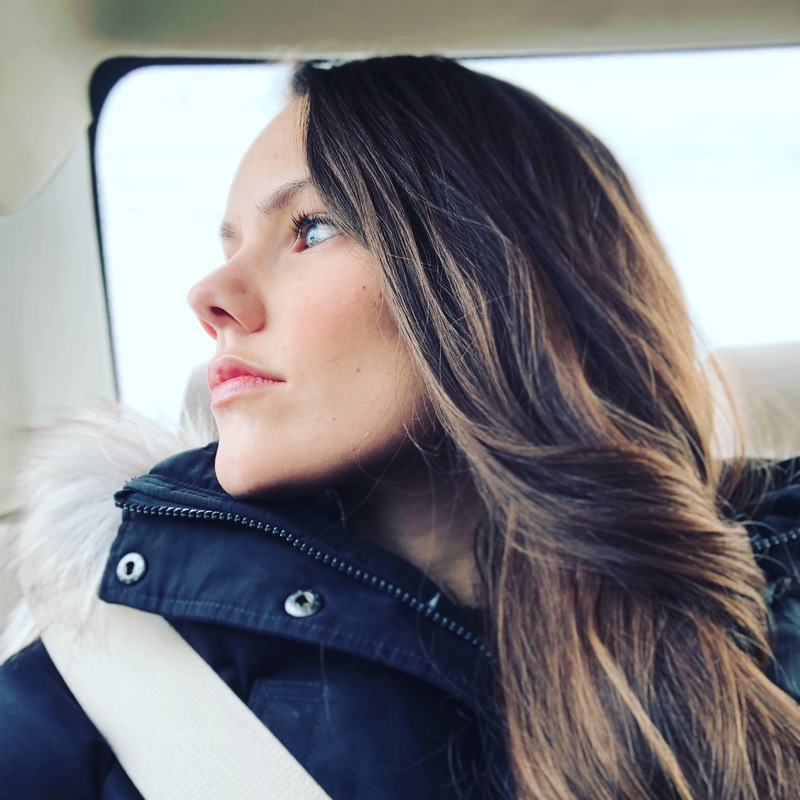 Thanks for sharing and taking the time to take the quiz and comment! I love this. I always wondered about my daughter who is in 3rd grade. She is very active. She is really smart but seems to need to touch and feel stuff to make sense of it. Read alouds are not easy with her… thanks for this resource. My pleasure! I created it out of a need to figure out their learning style based on life. Sometimes our kids are too young to have “school experience” to figure this out or we just haven’t been teaching them long enough to know. When we look at it from the angle of shopping together, or playing with their friends, it can be much easier to see their learning style as they learn and play through life. It made a HUGE difference for us to understand our kids more! Thanks for taking the time to read and comment Sasha! my son was rated 40% auditory learner. Which directly correlates with his issue of focusing if the background is extremely loud. Hi! A friend sent me this website as I am looking into homeschooling this fall. I had a tough time with the quiz as I have never taught my son before other than cursive writing. We struggled a lot with that. He is very creative and very smart but definitely not a auditory learner. Is there a possibility that he could be both kinesthetic and visual? Hi Ann! That is so exciting, and can be overwhelming too, I know! Most people are more than one learning style, so it is 100% possible! He will probably be dominant in one, but personality plays a role as well. Hi, I am trying to do the quiz but I can’t find the link. Can anyone help me out? I too can’t find a link. There’s a spot where it says “quiz loading…” but I’ve waited for ever and nothing changes. I tried clicking on that but it didn’t work. Try refreshing your browser window. Can you please provide a link for this quiz I can’t access it anywhere. Hi! The quiz is embedded into this post, it may be a security setting on your computer that isn’t letting you see it, or it could be your browser? Maybe try a different browser and see if you can access it that way? We ahve visual, as well as myself…and one audutory learner. Thank you, i just did the quiz for and then with my girls. It has really helped me especially to see that I have a different learning style to them but also in realising that my auditory learner wears hearing aids. So I really need to be aware of that. Many thanks for your post about the realities of home schooling too. I’m debating it for my eldest as she is struggling but worried that we would just fight all the time. I took the test twice. My daughter is auditory and kinesthetic. I have been working on a questionnaire for types of learning. When I saw your quiz, it is exactly what I was working towards. Can I link to your quiz? It is so much better than what I had come up with, as I was having trouble figuring out a good scoring system. I am SOOO auditory! Repeating and hearing is my thing. My son is both auditory and visual, and my daughter is 100% visual. Now, I do have a question. My son is very “academic oriented” , which means most of the time he plays with letters and books. Now, HE DOESN´T LIKE TO BE TAUGHT. He doesn´t like me to give him directions. He is very bright, though, and ends up doing things correctly but I worry that he will eventually need instructions and I want him to be able to do what he is told. 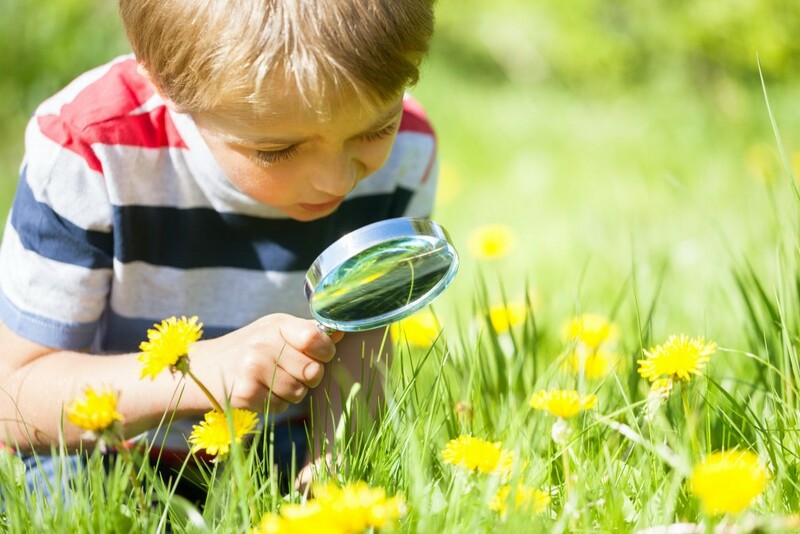 Do you have suggestions for figuring out the learning style of a preschooler? Or does this have to be a trial and error thing that we figure out as we go? The first question on your quiz is about teaching addition and since I haven’t ever tried to teach my almost 4 year old addition I couldn’t even answer question one! Any suggestions? Hi! I just stumbled across your blog while looking for learning style information for kids. I am preparing a class/workshop for homeschool parents on learning styles and age group characteristics. I was wonderful if you have a printable version of your quiz that I could hand out in my class? I love this and haven’t been able to find another one I like. Okay, first let say that I wished that I had found this test last year before we started homeschooling and purchased curriculum. I took this test last week and it cam out that she was auditory. Today, I had her answer the questions because she is 11 years old and it came out visual. I am not sure which way I am going to go with her next year. This is going to be an interesting ride for sure. Love this test! I have a question…my oldest son is kinesthetic and he’s in 9th grade. So how do you teach a hands on teen in every subject? He is also A.D.D. So I need all the help you can give me. Need help! Both my girls are audible so that much easier. My girls are 6th grade and 8th grade. I am visual. HUGE help! I now understand my child is prodominantly a kinesthetic learner & I can now go down avenues that will be effective and stop the flow of money into curriculum abandoned quickly after the investment. I am curious. How did you scientifically validate that quiz?